Last week, state senators passed Ohio Senate Bill 57, a measure that paves the way for Ohio hemp legalization. The bipartisan effort originated from two Republican Senators, Dayton’s Steve Huffman and Zaneville’s Brian Hill. Co-sponsors on the bill include Nickie Antonio, a Lakewood Democratic Senator, and John Eklund, a Munson Township Republican. The Ohio hemp legalization measure now heads to the House for a vote. If it passes in the House, the bill will move on to Governor Mike DeWine to be signed into law. Since the fall of 2018, CBD has been banned in the state of Ohio. Though many retailers still sell CBD and CBD products (gummies, edibles and tinctures) in defiance of the state’s ruling, some retailers and even patients have been fined or arrested for selling or possessing CBD products. At current, CBD is only legal in Ohio through medical marijuana dispensaries, which require an Ohio medical marijuana card in order to enter. 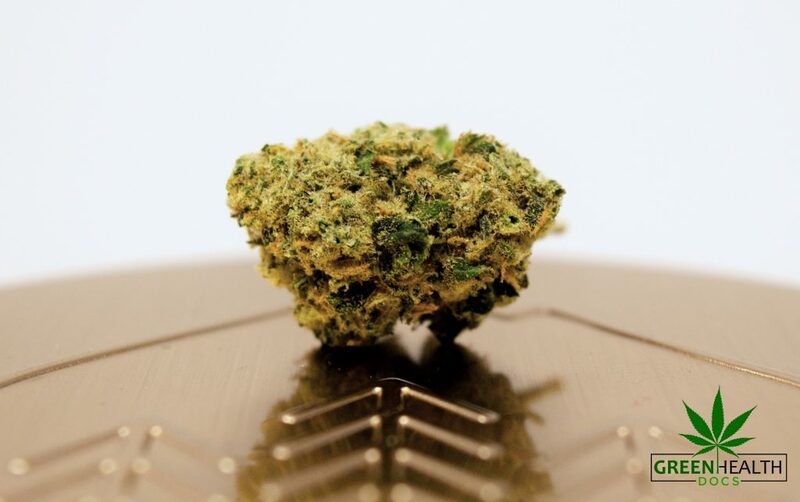 Unfortunately, medical marijuana dispensaries in Ohio do not yet have CBD oil or other products, like edibles, though many should arrive in the next month or two. Only marijuana flower (or bud) is currently available. This does not mean that high CBD medical marijuana is not sold in Ohio dispensaries. In fact, several retailers sell dry flower for vaping that is high in CBD (see pic above). In some cases, the plant has almost no THC content, but remains incredibly rich with CBD compounds. Until cultivators can process their cannabis into oils and tinctures, dry flower is all that’s available in Ohio medical marijuana dispensaries. However, Ohio hemp legalization would shift the tide, allowing more manufactures to produce products outside of Ohio’s medical marijuana regulations. Hemp-dervied CBD would not require a medical marijuana card, either. Hemp and cannabis are related. And hemp can be used for a variety of medicinal benefits. It does not contain all the same compounds as cannabis, though. For example, hemp does not contain the psychoactive compound, THC. 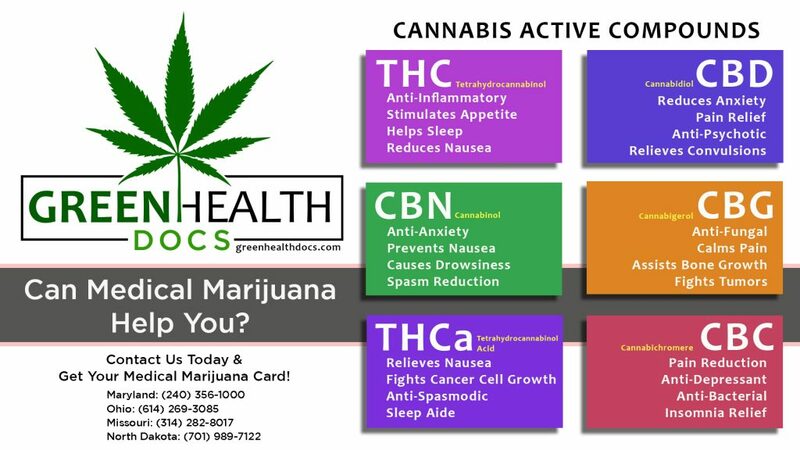 THC has a wide variety of sub-compounds, including THCa, which provides patients several positive side effects. These can include nausea relief, slow cancer cell growth and relaxation to name a few. Many of these compounds assist CBD in providing health benefits to a patient. 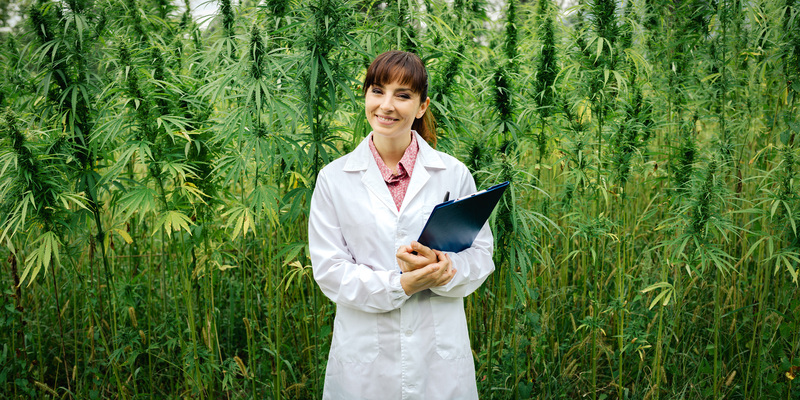 If you are seeking treatment with CBD only, hemp-derived CBD may be a good starting point. For those seeking a more diverse range of health benefits, however, medical marijuana is the better alternative. Full cannabis legalization may still be way off, but statewide Ohio hemp legalization is a step in the right direction. It could boost the economy for farmers throughout the Buckeye State. And legal hemp would mean a whole new line of products, including new clothing, paper products, foods, self-care products and more. By legalizing hemp, Ohio’s current ban on CBD products would finally be lifted and retailers could return to selling CBD products without any unwanted legal intervention. It’s likely that many Ohio retailers and budding entrepreneurs will dive into CBD ventures and develop new products for customers to enjoy. Even large companies like Coke are considering CBD-infused drinks. In lesser words, legalization means a better understanding of the cannabis plant and it’s many benefits to mankind.